Our claim to fame! 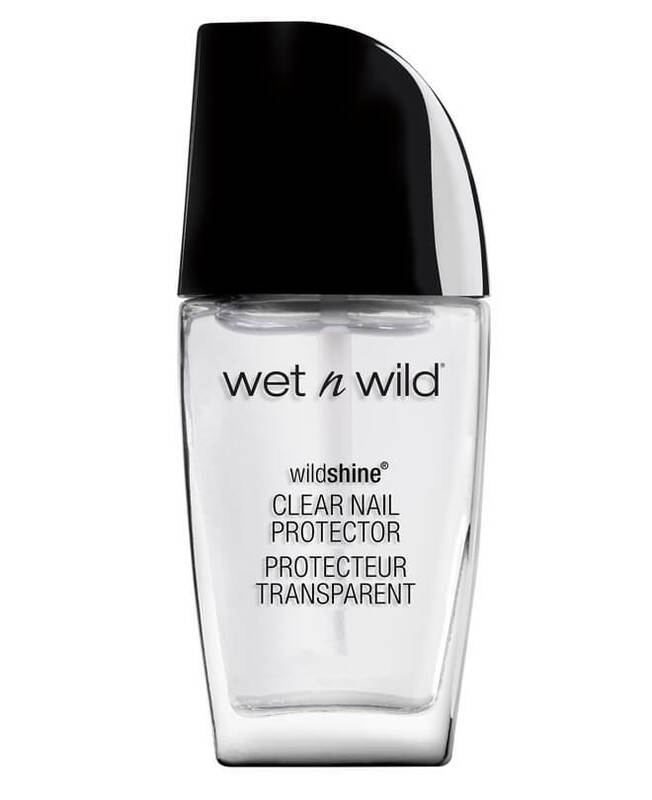 We launched wet n wild in 1979 with this epic nail polish and it is our top-sellers. Why? Here’s what we think: not only are they just straight up awesome, but we’ve got every color, texture, and effect that you can possibly think of: creams, metallics, glitters, you name it! After decades of these flying off the shelves, we’re pretty sure you already have a couple stashed away, but with so many colors, you can always add a new one – or double up! Everyone we talk to agrees—this is simply the best nail polish brand out there. Purse Pride! New improved formula and packaging! High-shine finish in every color imaginable! Still the #1 selling nail polish in the market!